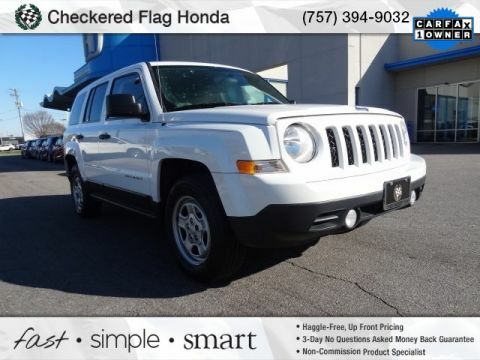 2014 Jeep Cherokee CARFAX One-Owner. 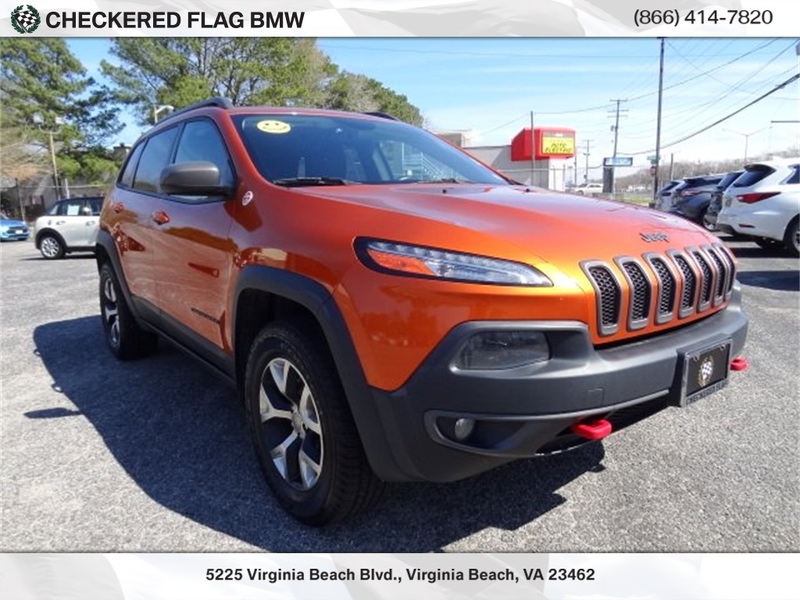 Jeep Cherokee Trailhawk In Mango Tango Pearlcoat, ** RECENT TRADE IN **, Located at Checkered Flag BMW . 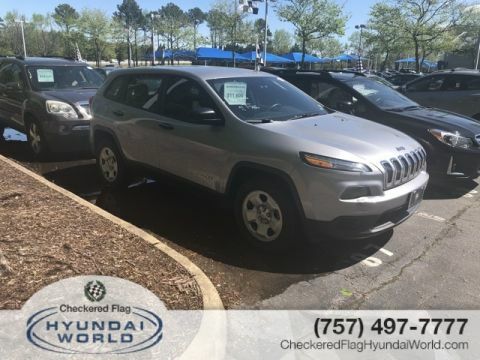 **INCLUDES WARRANTY**, EXCELLENT CONDITION, Cherokee Trailhawk, 9-Speed 948TE Automatic, Navigation System, ParkView Rear Back-Up Camera, Power Front/Fixed Rear Full Sunroof, Power Liftgate. 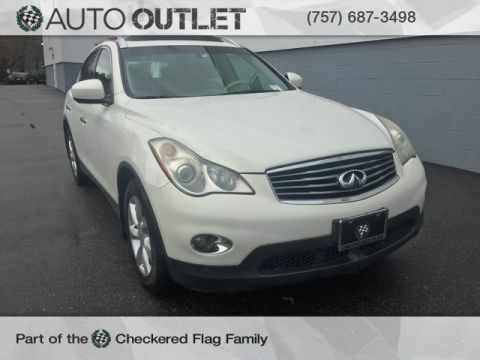 * 2014 KBB.com 10 Best SUVs Under $25,000 EXCLUSIVELY AT 5225 virginia beach boulevard Virginia Beach VA 23462 , "WHERE WINNERS BUY"